Beast of Stratton by Renee Blare is releasing March 11,2015 from Prism Book Group. My friend Renee is about to have her book released soon, and I’m so excited to present it to you all, for a little preview of what’s to come. A lot of work goes into a great story. She’s put in the time and effort to see the fruits of her labor in print. Stop by her blog Renee’s Inspirational Moments and give her a word of encouragement during this exciting time. He appears the beast, but she sees his heart. 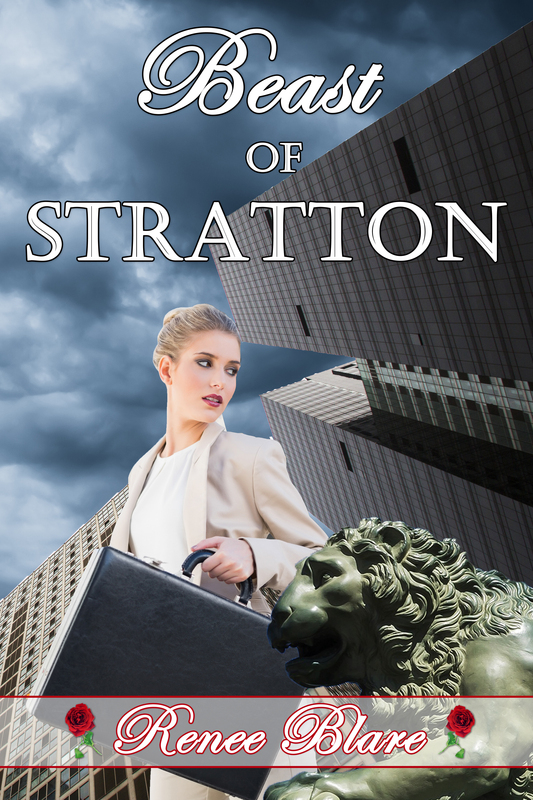 Architect Aimee Hart, determined to locate her father, infiltrates Miles Stratton’s engineering firm as a secretary. Her presence wrenches the shaggy, wounded man from his penthouse, and the quest begins. Betrayed by his best friend, Miles would rather hide than help, especially the man’s daughter. But something’s not right. Someone’s trying to destroy Stratton Industrial. A decorated war veteran, he’s defended his own before and the Beast of Stratton can do it again. Even with the enemy at his side. 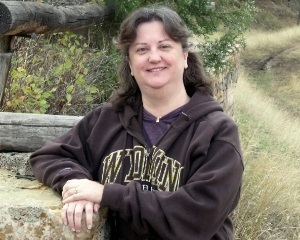 Semi-finalist in the 2014 ACFW Genesis Contest. Raised in Louisiana and Wyoming, Renee started writing poetry in junior high school and that, as they say, was that. After having her son, a desire to attend pharmacy school sent her small family to Laramie, and she’s been counting pills ever since. While writing’s her first love, well, after the Lord and her husband, she also likes to fish and hunt as well as pick away on her classical guitar.